Mule Deer Buck hunts are available from August 24th to October 9th. Rocky Mountain Bull Elk hunts are available from August 24th to November 30th. Rocky Mountain Cow Elk hunts are available from December 1st to December 31st. 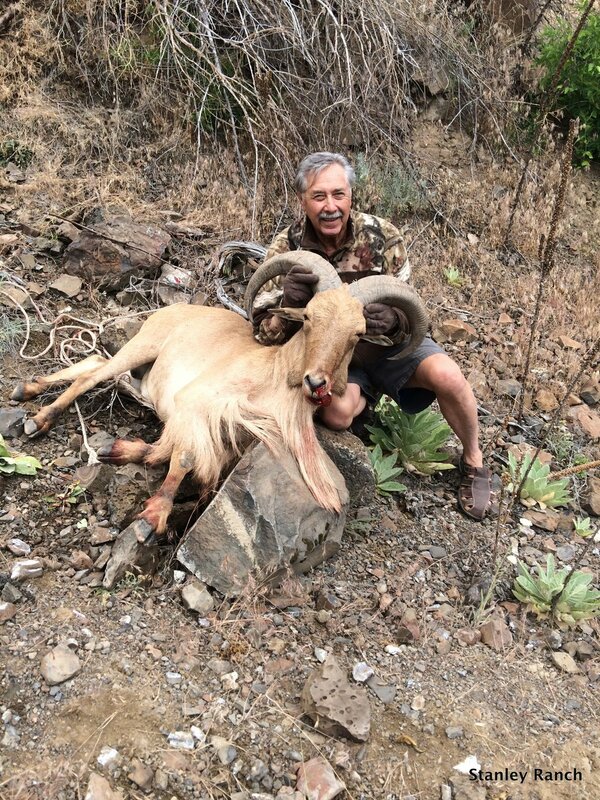 The Stanley Ranch offers opportunities for aoudad, pronghorn, turkey, cougar, black bear, and coyote, along with bass fishing on the John Day River and bird hunting for chucker and quail. View the latest Trail Camera Pictures here.